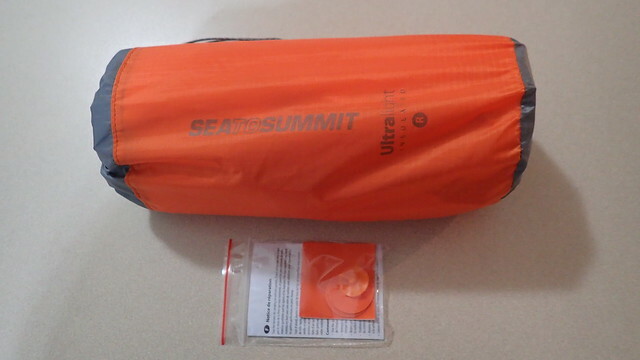 Regular length Sea to Summit Ultralight Insulated pad. Includes 0.4 oz/10 g stuff sack, and patch kit. Used about 8 nights, always inflated with pump sack. $85 shipped to continental USA, will ship international for the extra cost of shipping. 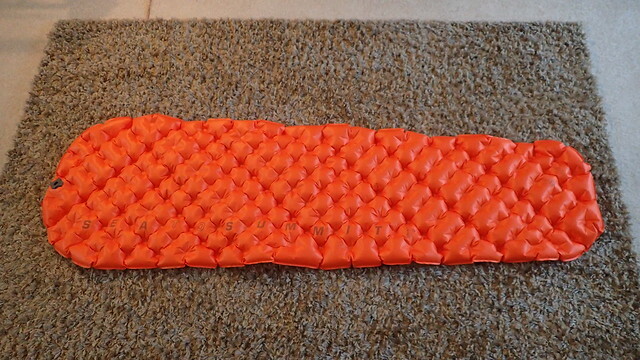 It's very comfortable for me, more so than the 2 inch self-inflating pads I've tried from Therarest, although I'm not sure if the R value is accurate. 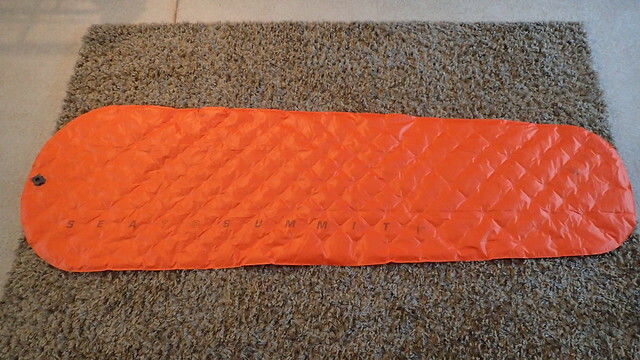 The only reason I am selling is that I just unexpectedly received the short length pad from an order I placed almost a year ago when Backcountry had a 20% off sale. I had forgotten about it after waiting a few months and even hearing from Sea to Summit that the short pad was probably not going to be available because hardly anyone wanted it. 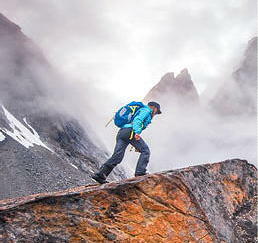 Although I'm slightly annoyed at Backcountry for not checking with me almost a year after the order before sending it, it is the pad I actually wanted. So I decided to keep it and sell this one.